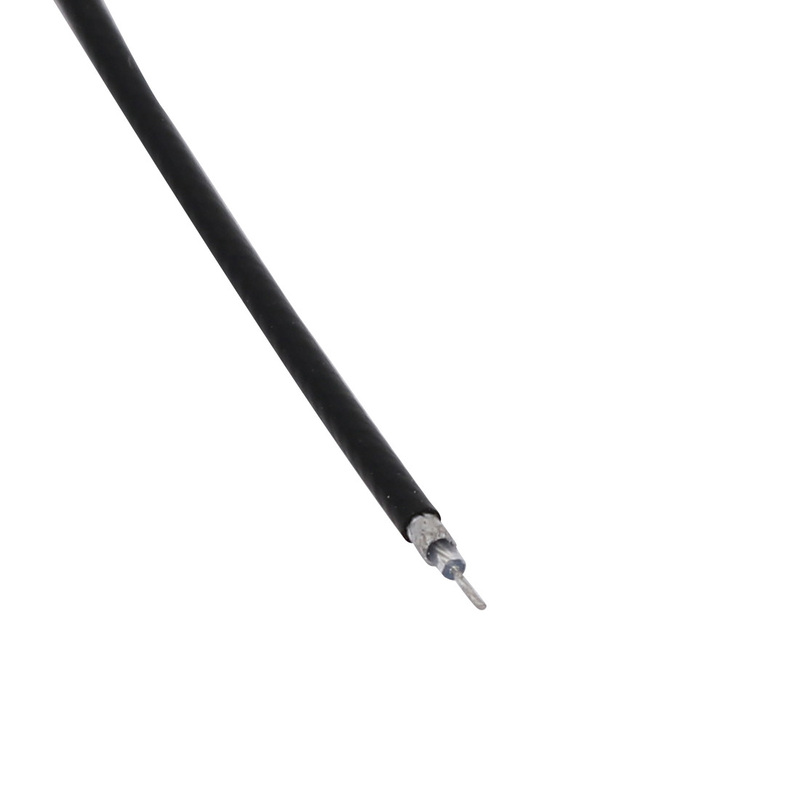 Used widely for router, booster and Wlan Wifi antenna converting. Brand new and high quality. Connect high gain SMA antenna to mini PCI cards perfectly. Great for wireless router, access point repair or similar projects. SMA (outer thread female connector), includes lock washers and the nut. Wire Diameter: 1.13mm / 0.04"; Wire Length: 15cm / 5.9"